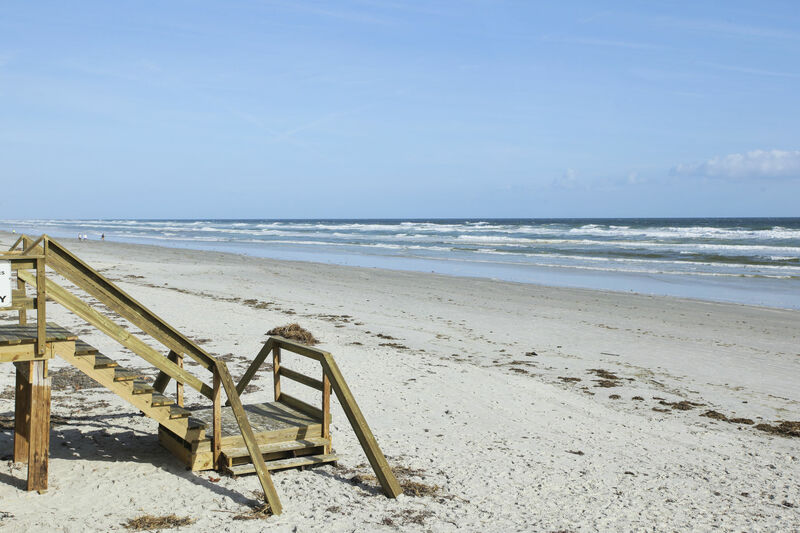 Perfect getaway for Couples to New Smyrna Beach. 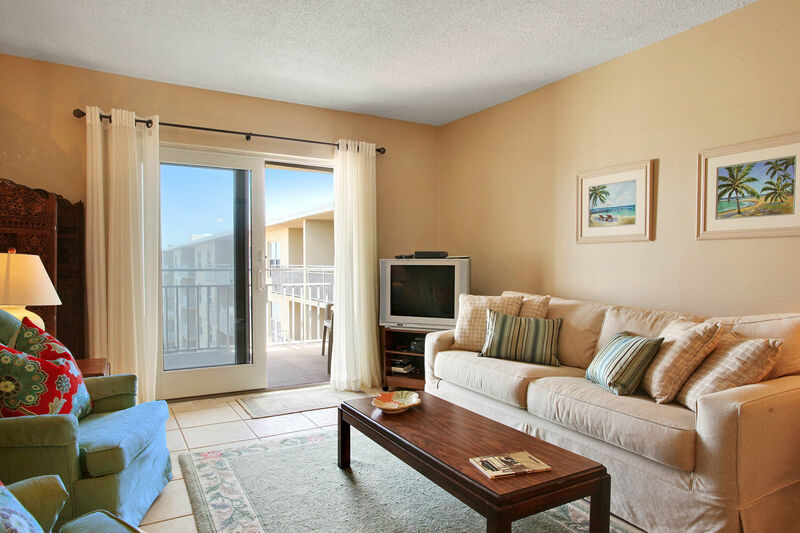 This 1 bedroom New Smyrna Beach vacation rental is steps to the beach. 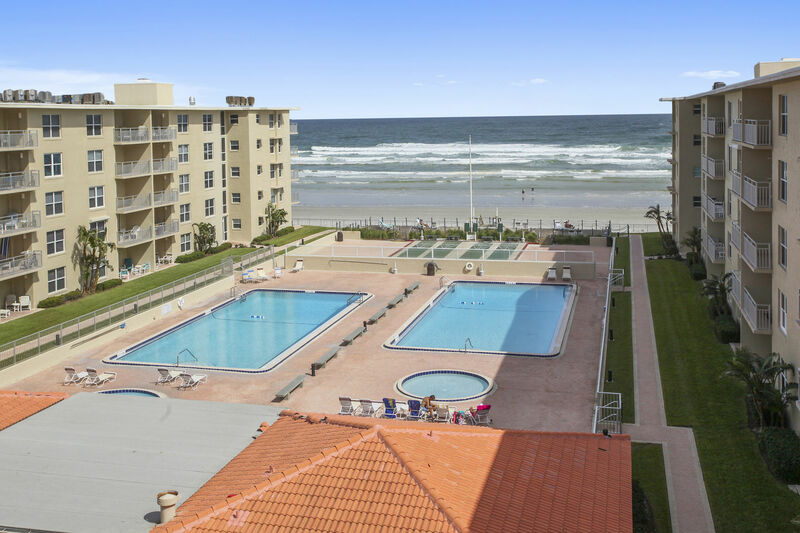 Our gorgeous, New Smyrna Beach 1 bedroom 1 bath condo is very close to the seasonally heated large pools. 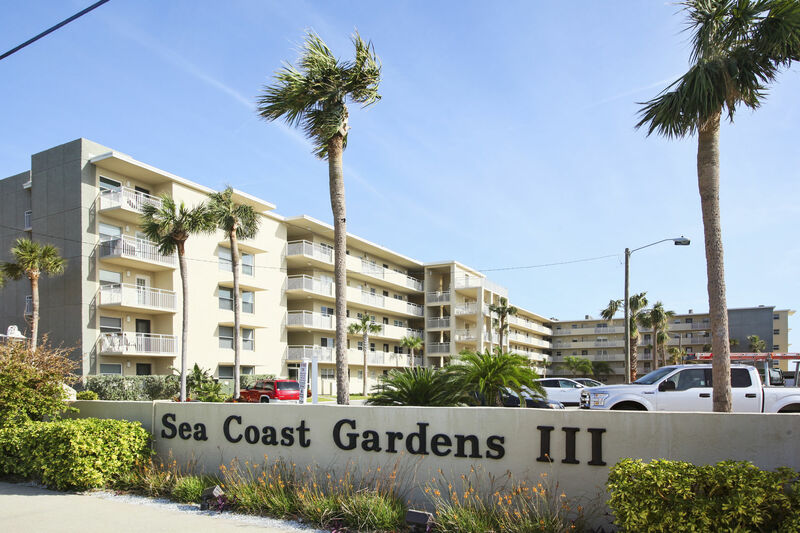 A short walk across the courtyard and your toes will be in the sand on the beautiful no drive section of New Smyrna Beach. 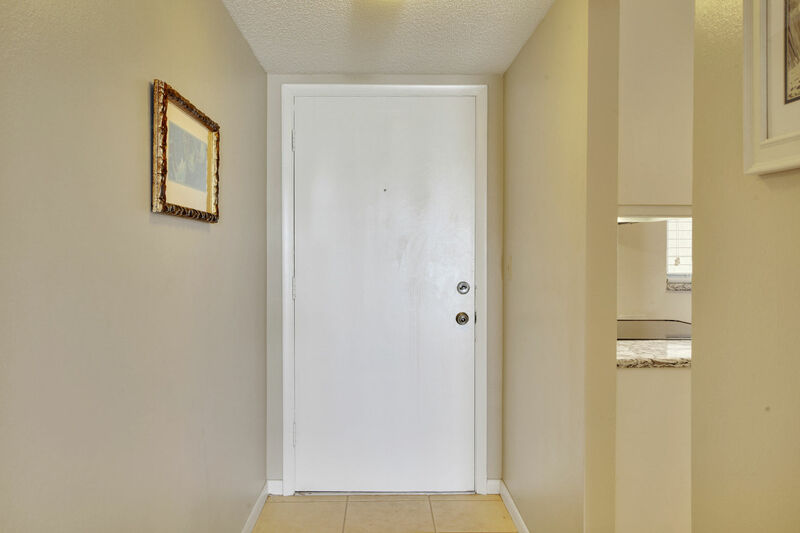 This property is sought after for its location and community events. 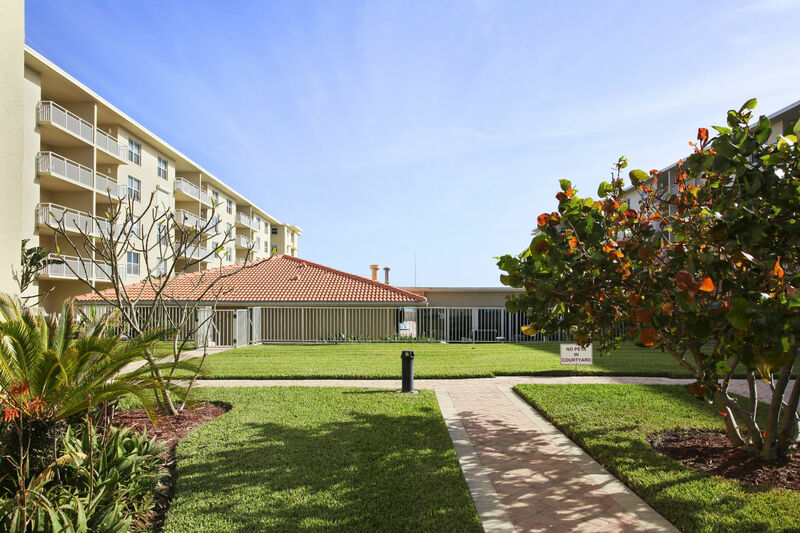 With multiple pools, a wooden beach deck, shuffle boards, community grill and proximity to fine dining and casual cafes. 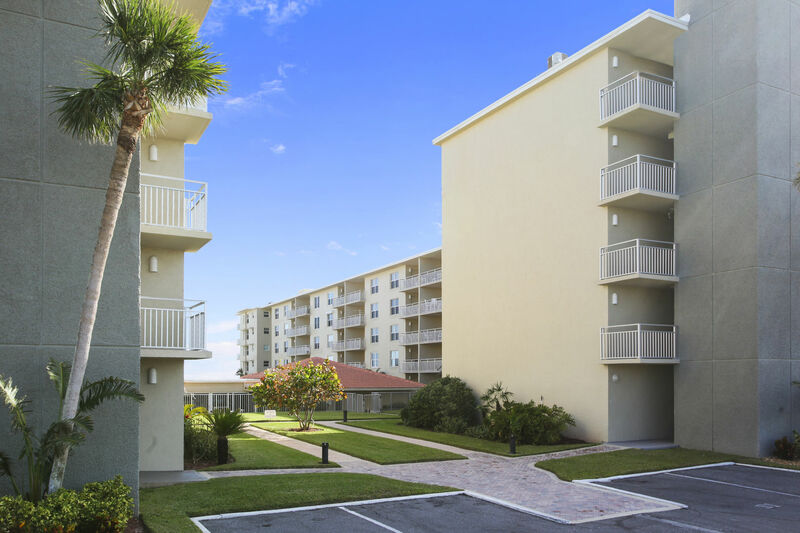 Dining area comfortably seats four with plenty of room to spread out and relax on your private oversized balcony overlooking the Atlantic Ocean. 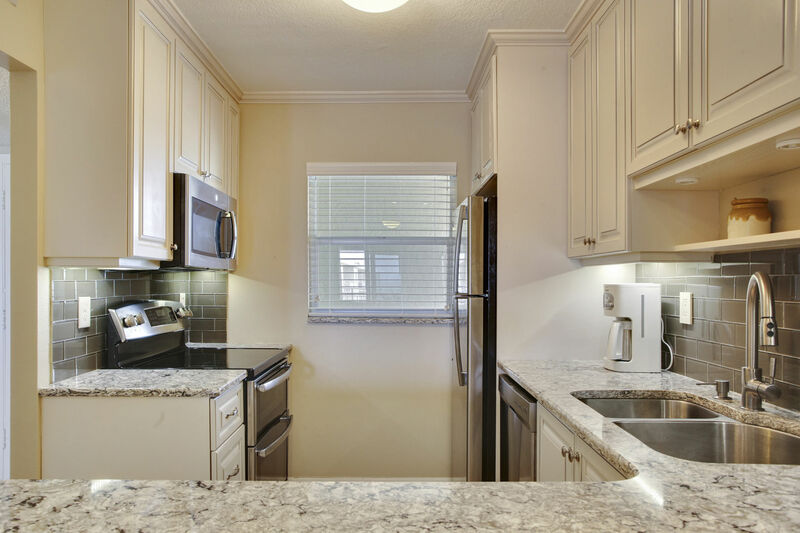 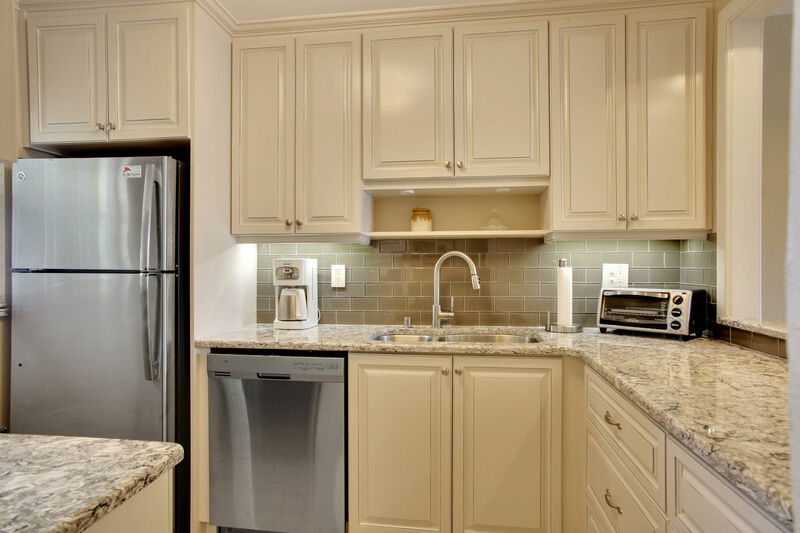 A fully equipped and newly remodeled kitchen with all new appliances await your talents in the kitchen. 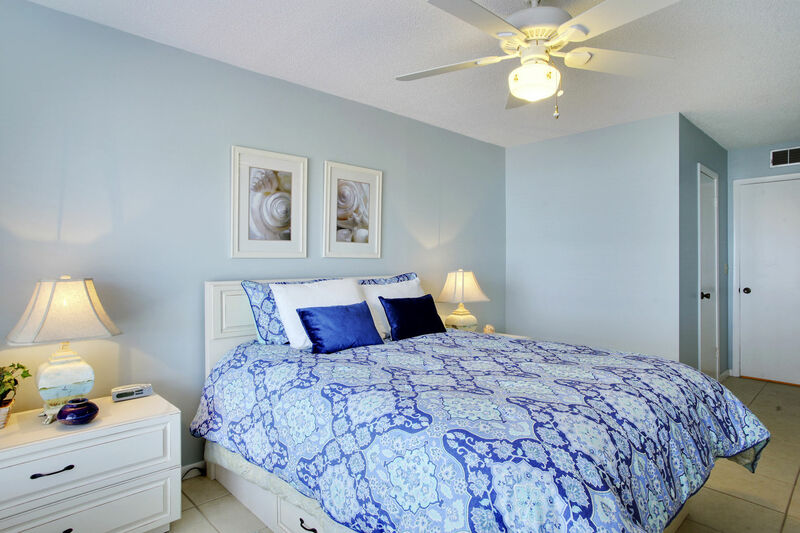 The master bedroom features a pedestal queen bed with loads of storage in the huge walk in closet and spacious dressers. 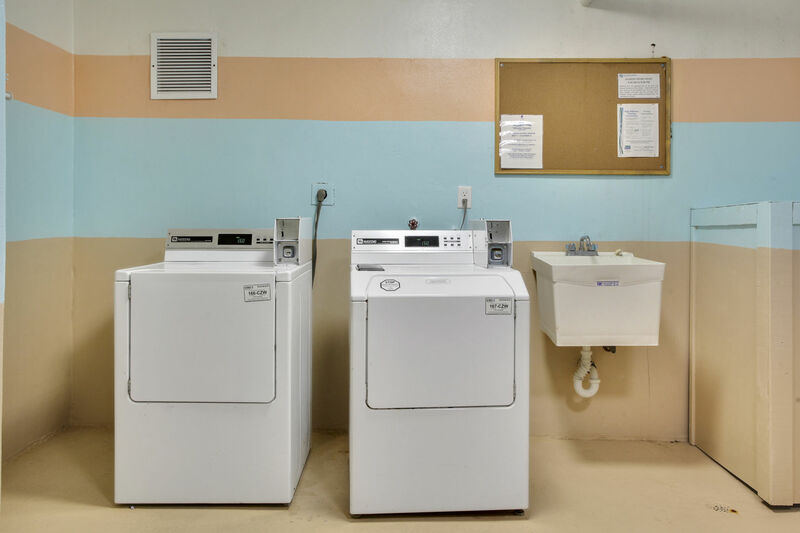 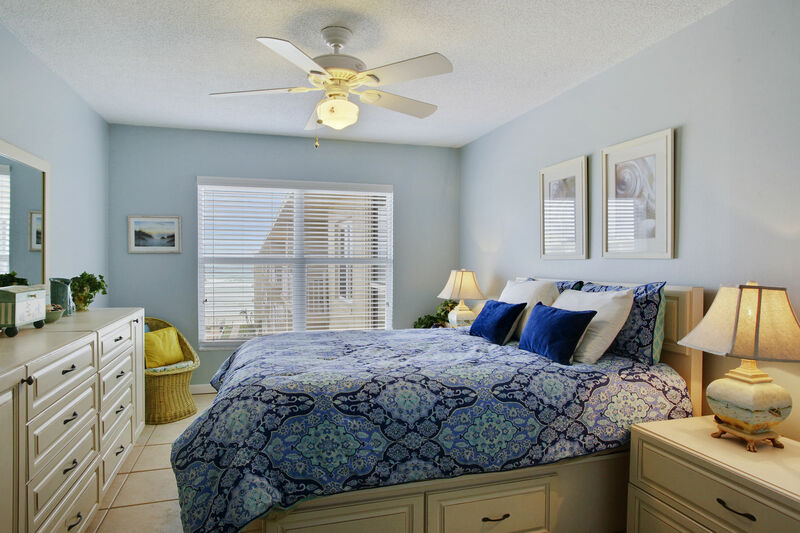 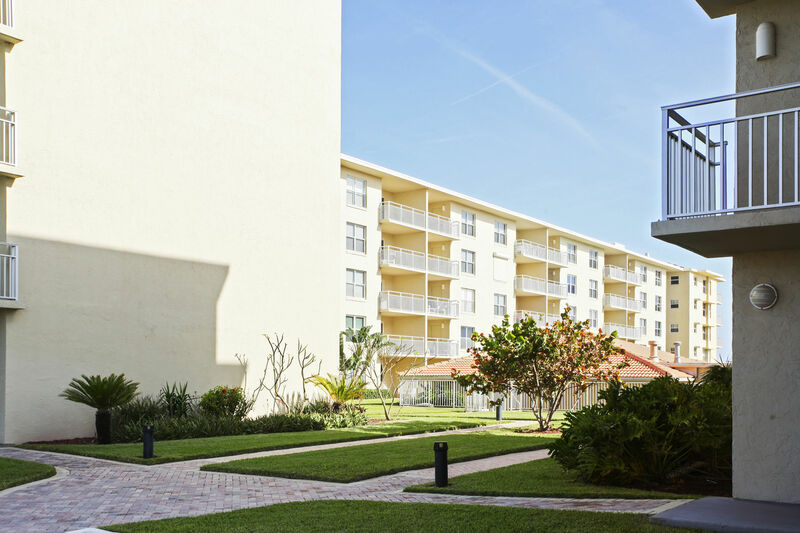 Our condo is stocked with beach towels and linens for your comfort and convenience. 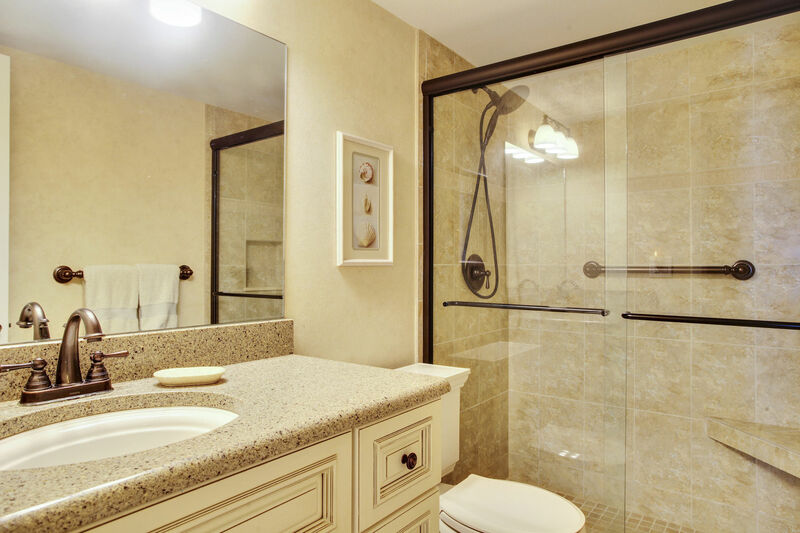 Take a shower in our newly renovated shower with a seat built in for a relaxing rinse from your day at the beach. 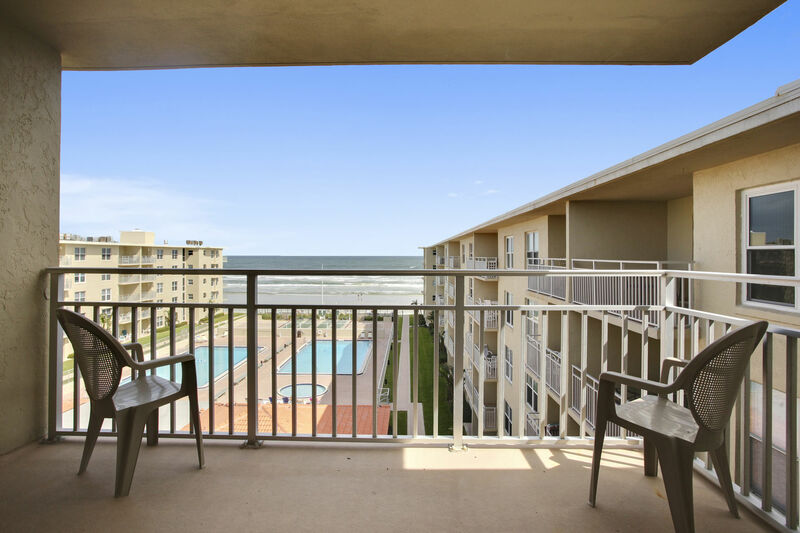 Book your stay in this gorgeous condo before someone else grabs this view.